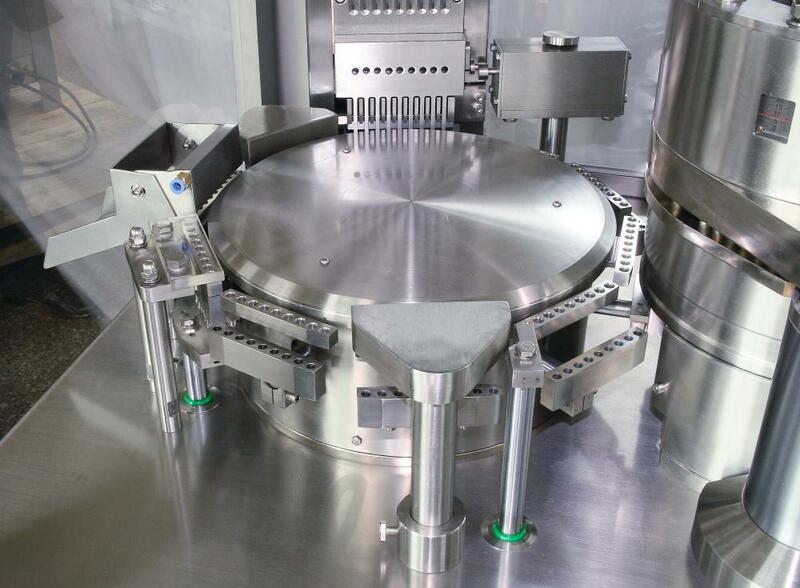 The machine is an intermittent motion and hole plate type filling fully automatic capsule filling equipment. 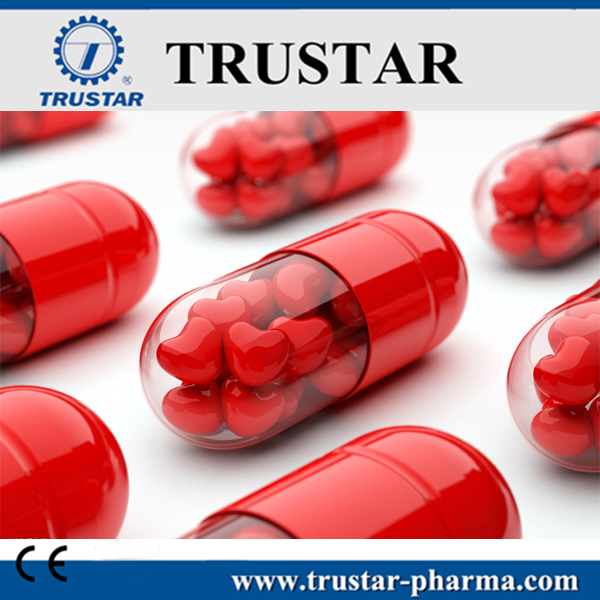 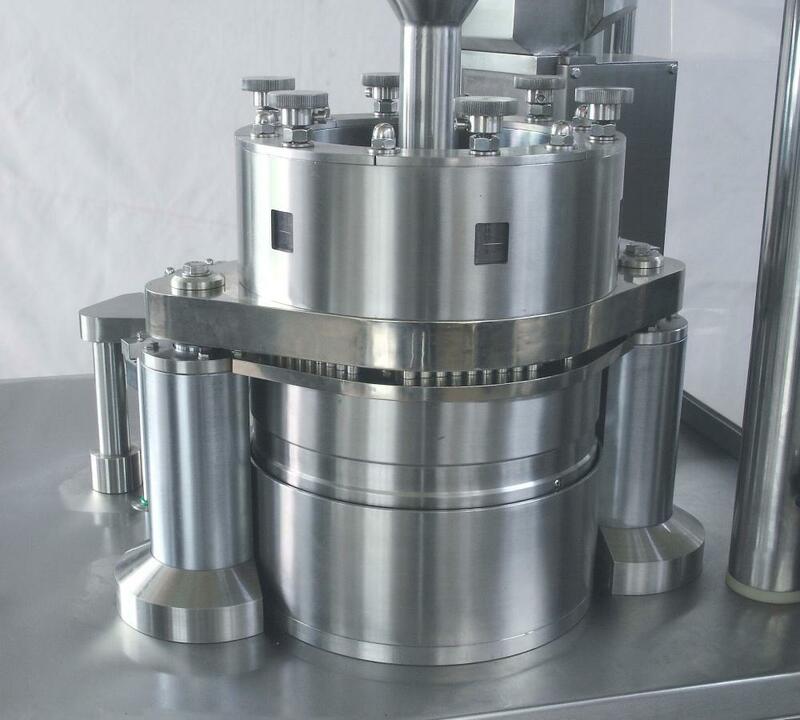 It adopt optimization design combined the characteristics of Chinese medicine and the requirement of GMP, it has the characteristics of compact mechanism, small volume, lower noise, precision filling dosage, multi-function, running stably etc. 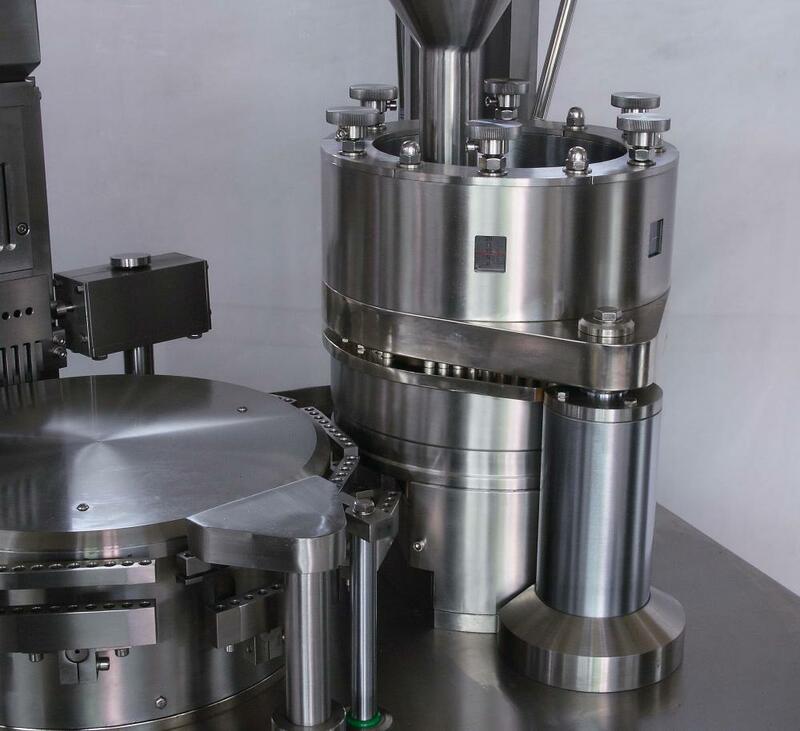 It can finish the following motion at same time: capsule feeding, capsule separating, powder filling, capsule rejecting, capsule locking, finished capsule discharge and module cleaning etc. 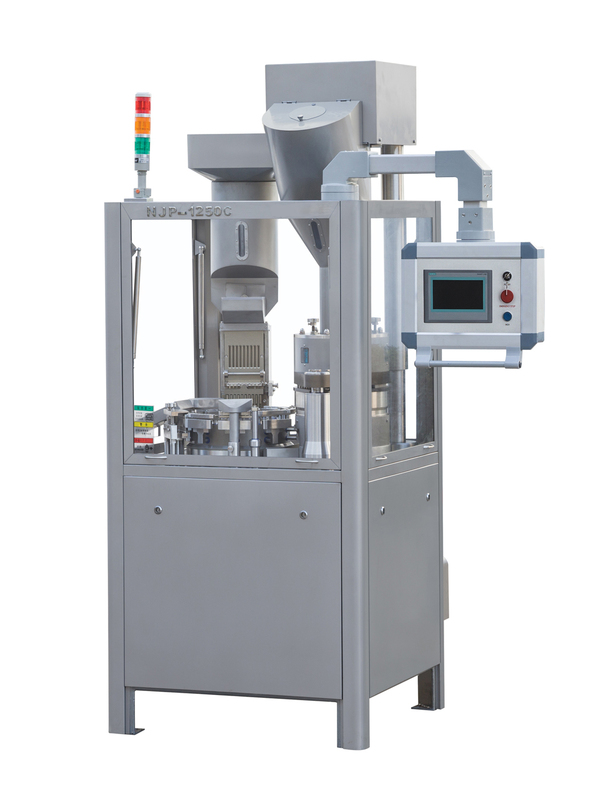 This machine is designed for meet the volume-produce on the basis of model NJP-1200 automatic capsule filling machine. 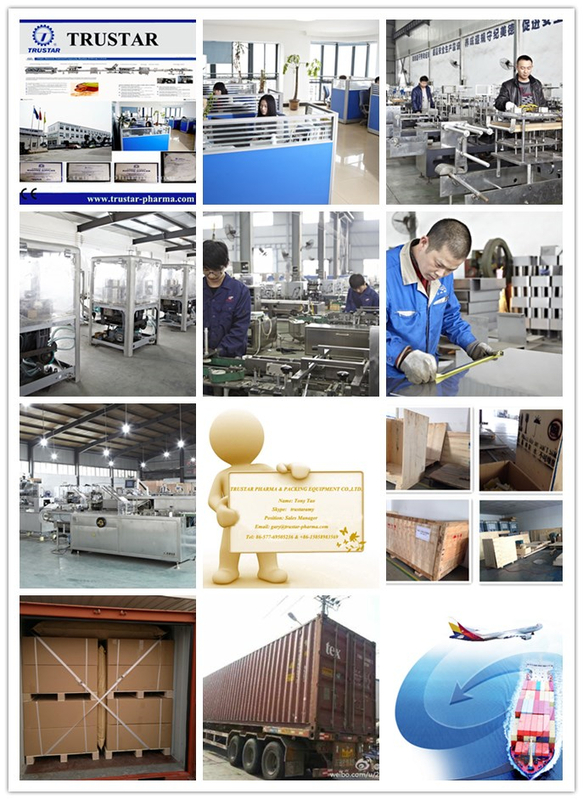 it increase the lifting mechanism that easy to clean. 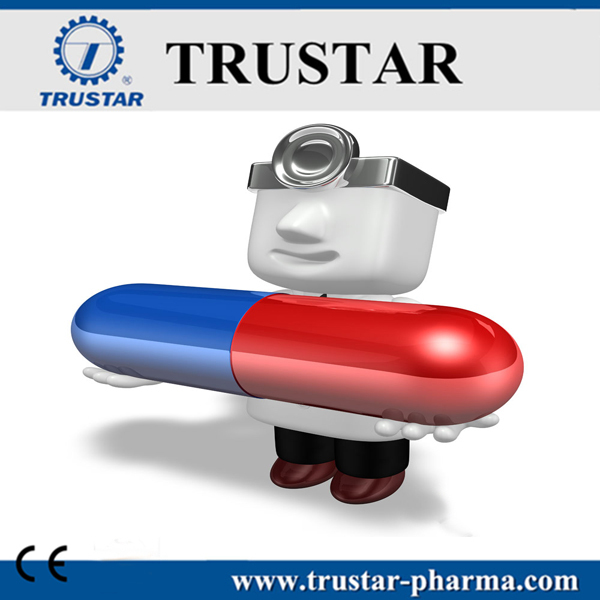 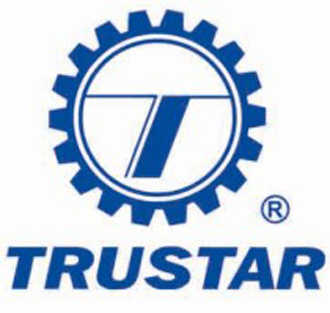 It saves the cost and manpower for the enterprise that need volume-produce.